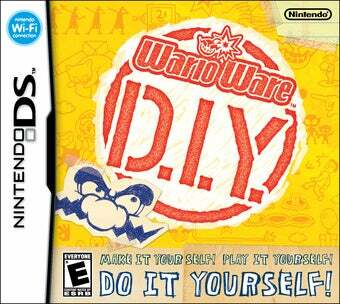 You have a little more time, WarioWare D.I.Y. owners, to make a game that might win you a prize. If you want to win, check out the contest details. Non-contestants, go to that same post to gawk at the submissions.